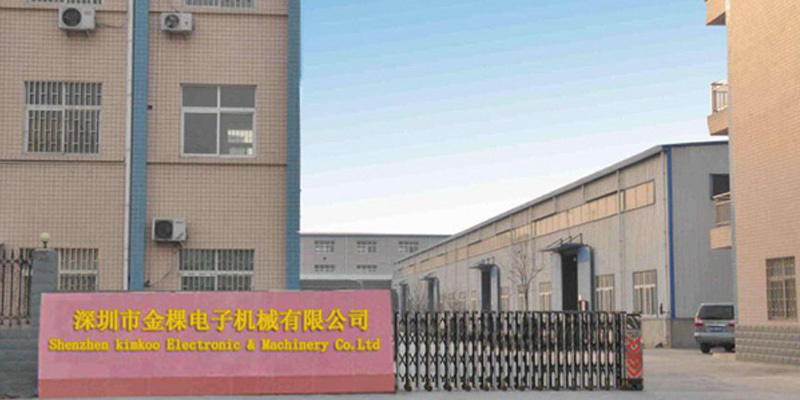 Our company's factory is located in Longjiang Town, Shunde District, Foshan City. Factory area is more than 5,000 square meters 30 employees. Among them 3 people belong to the R&D department. 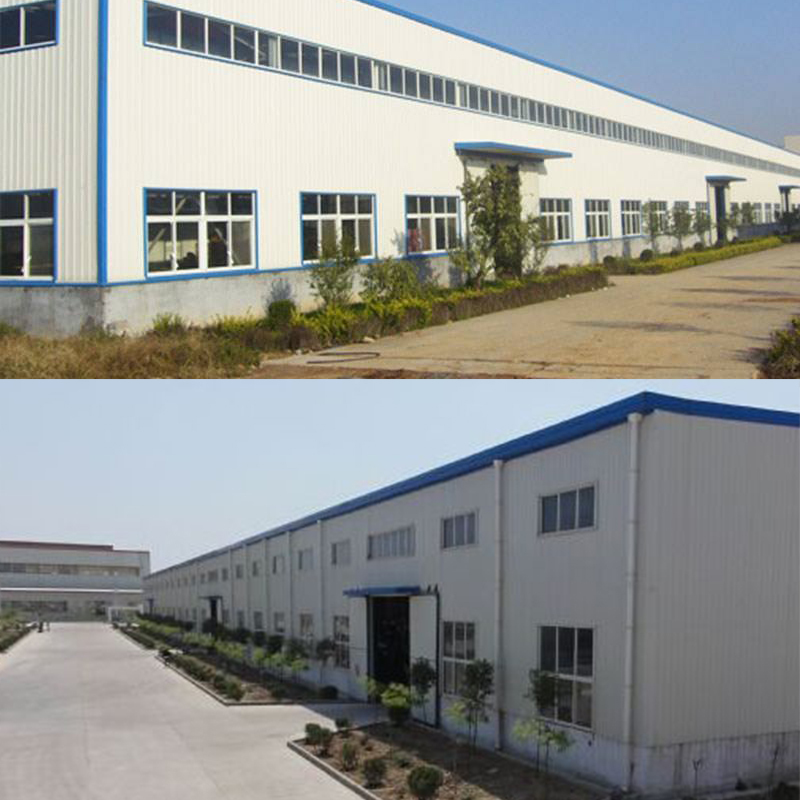 In addition, we have own exhibition hall and mechanery production hall. Furthermore, all our products are manufactured with advanced equipment and strict QC procedures in order to ensure high quality. Guaranteeing stable and timely supply, credible quality and sincere service, our products sell well in both domestic and overseas markets. If you are interested in any of our products, or wish to place a customized order, please contact us. We will do our best to meet your needs. 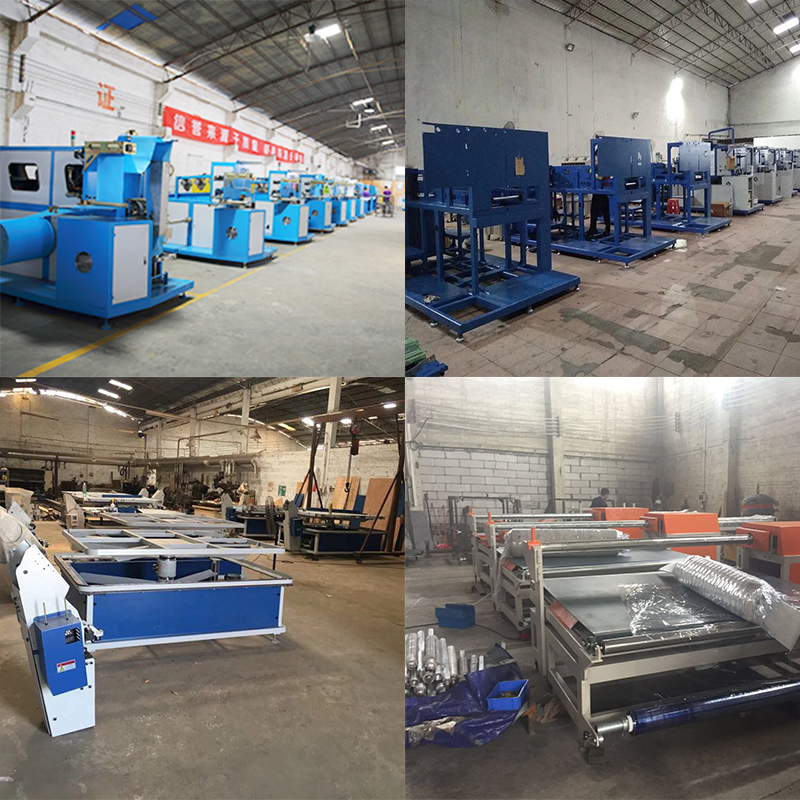 ZIMLIN specialized in manufacturing mattress machinery. Pocket spring machine. Used for making the mattress springs, sofa springs. Pocket spring assembly machine. For glue the mattress or sofa pocket springs. can be connected with pocket spring machine to form a production line. Mattress tape edge machine. Mainly used for taping edge of mattress panel and soft cushion. Mattress roll packing machine. with compression and roll packing function. It can help many mattress factories to save Packing costing. Mattress compression machine. Mainly used for compressing and packing mattress. More over, it also can be compress foam block. Mattress film packing machine. Adots the heal sealing principle to seal the PE/PVC film for mattress by three side. Pillow roll packing machine. It can roll all kinds of pillow, such as latex foam pillow, foam pillow and the memory foam pillow. ZIMLIN has an experienced and professional team, we have exported our products to many conutries and regions. Team concept - our company adheres to the principle of honesty, standardization and high efficiency. In addition, wins the market with technology, faces the future and adheres to independent innovation. We are welcome customers and friends from all parts of the world visiting and cooperation.